Las Vegas, NV -- (January 26, 2015) -- Outdoor Channel, America's Leader In Outdoor TV, unveiled the winners for its 15th Annual Golden Moose Awards, the most popular and longstanding outdoor television awards ceremony in the country, last week from the Venetian Theatre in Las Vegas. 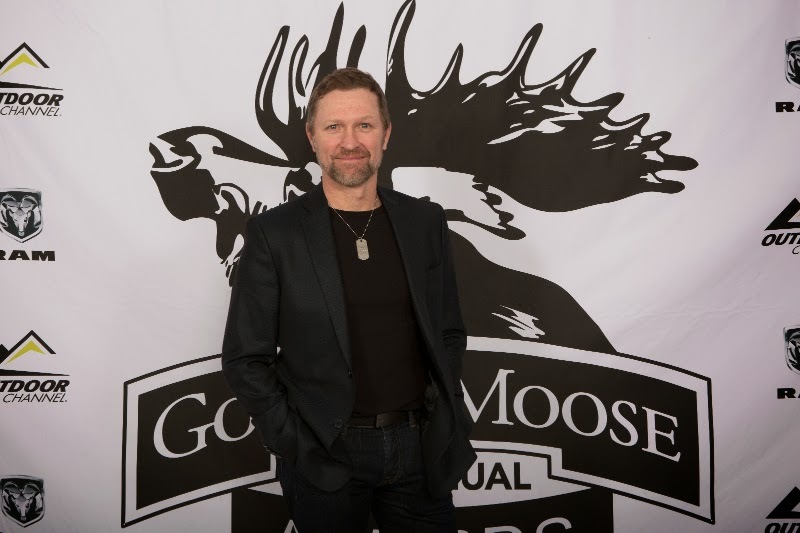 Country star and TV host Craig Morgan was among the honorees, winning the award for Best Comedy for the fifth season of his hit television series “Craig Morgan: All Access Outdoors." Taking place during the Shooting, Hunting, Outdoor Trade Show (SHOT Show), the Golden Moose Awards honor the producers and on-air talent from Outdoor Channel's industry-leading programming.